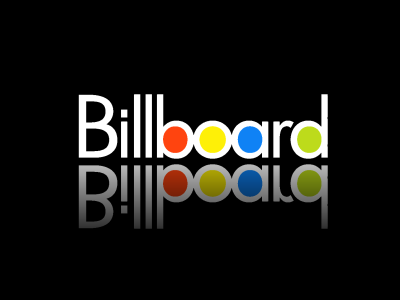 After doing my artist watch on Jessie J last week I thought it would be appropriate to review her first US single ‘Price Tag’. The songs video also premiered last week, so it looks like Jessie is beginning her crack of the market. 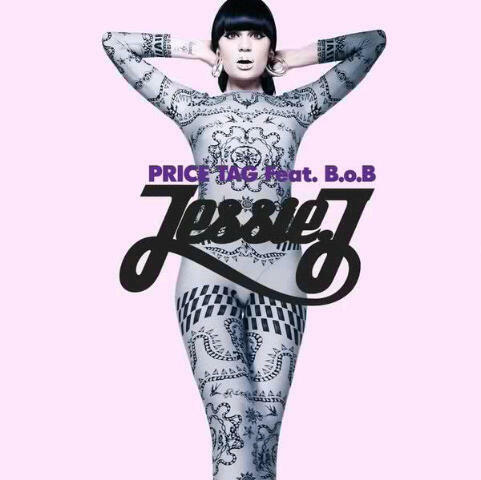 ‘Price Tag’ sounds radically different than her debut single ‘Do It Like A Dude’. There a smooth guitar line, which boast a more poppy feel. Jessie has left all the dark and grimy tones and opted for something more uplifting. 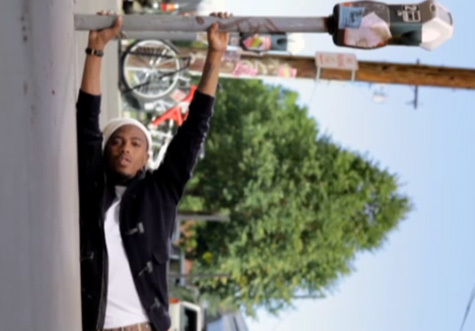 The video for the fourth single from B.o.B. premiered this past week. ‘Don’t Let Me Fall’, which as always be my favorite song by him, has been given the single treatment after the success runs of his first three singles.